April is coming to an end, but there’s still tons to do… right here at The Connection! 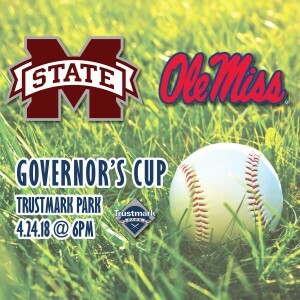 Fans sporting their team’s colors of maroon & white and red & blue will proudly walk into Trustmark Park tonight to support their team in a face-off between Mississippi State University and The University of Mississippi! It’s going to be a great game and could be a packed out stadium! Click here to check ticket availability. Hail State and Hotty Toddy! 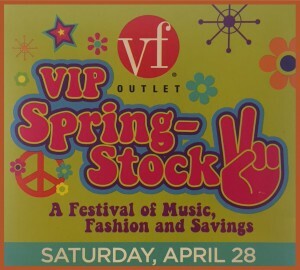 Come shop at the Outlets of Mississippi this Saturday, April 28, and enjoy VIP Spring-Stock at VF Outlet (Suite 320)! There will be amazing deals as well as fashion demos and a live DJ from 10am to 4pm. Become a VIP member and receive even more savings! 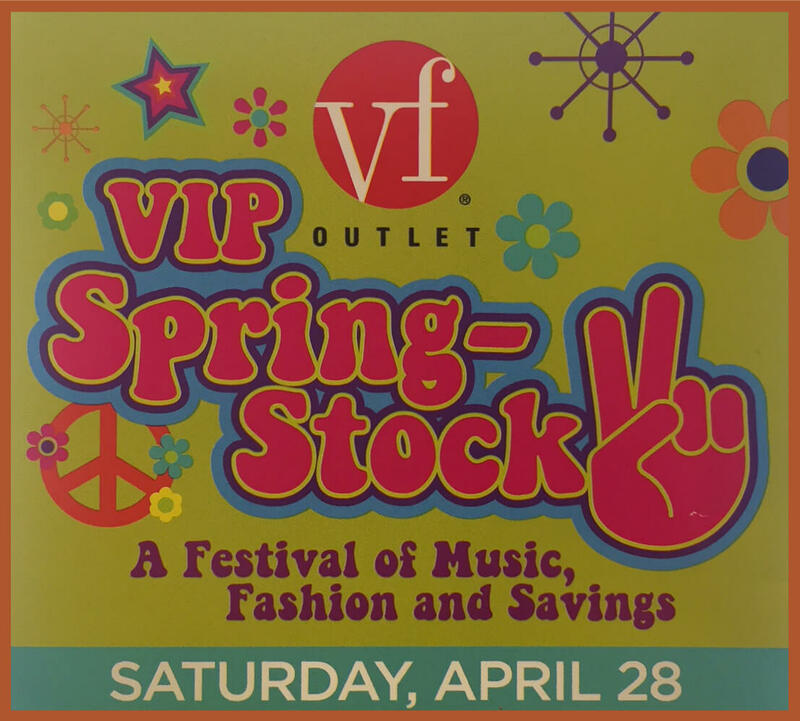 The first 25 shoppers through the door will receive a Spring-Stock bag where they’ll receive 25% off of every item they can fit in their bag! And don’t forget to stop by Visitor Services (Suite 535) to enter the Mother’s Day KitchenAid Mixer Giveaway! 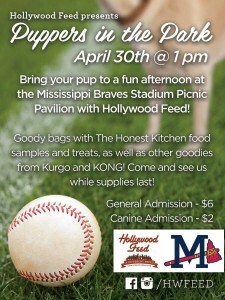 Make plans this Sunday, April 30, for Puppers in the Park at Trustmark Park! 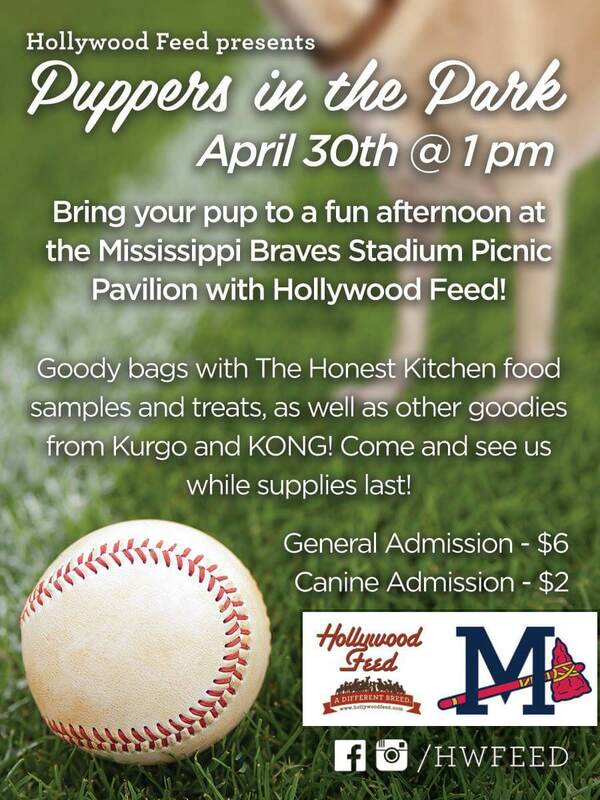 Bring your pup for a fun afternoon at the Mississippi Braves Stadium in their picnic pavilion where Hollywood Feed will be providing goody bags for your favorite fur baby while you watch the M-Braves face-off with the Jackson Generals! Game starts at 1pm. Click here for more info from Puppers in the Park Facebook page. Bass Pro Shop has a Ladies Day Out event this Saturday, April 28, from 11am to 3 pm where all women are invited to check out demos and fun activities like archery techniques and knife sharpening demonstrations. The first 50 gals through the door will receive a welcome goody package! Sharon Womack with Womack’s Firearm will also be demonstrating hand gun safety and will discuss a ladies only shooting club in Rankin County. Don’t miss out! Read more here. Don’t forget to check out Cavender’s if you haven’t already! This is THE go-to store for western wear, boots, hats and accessories for men, women and children! Check out their Facebook page! 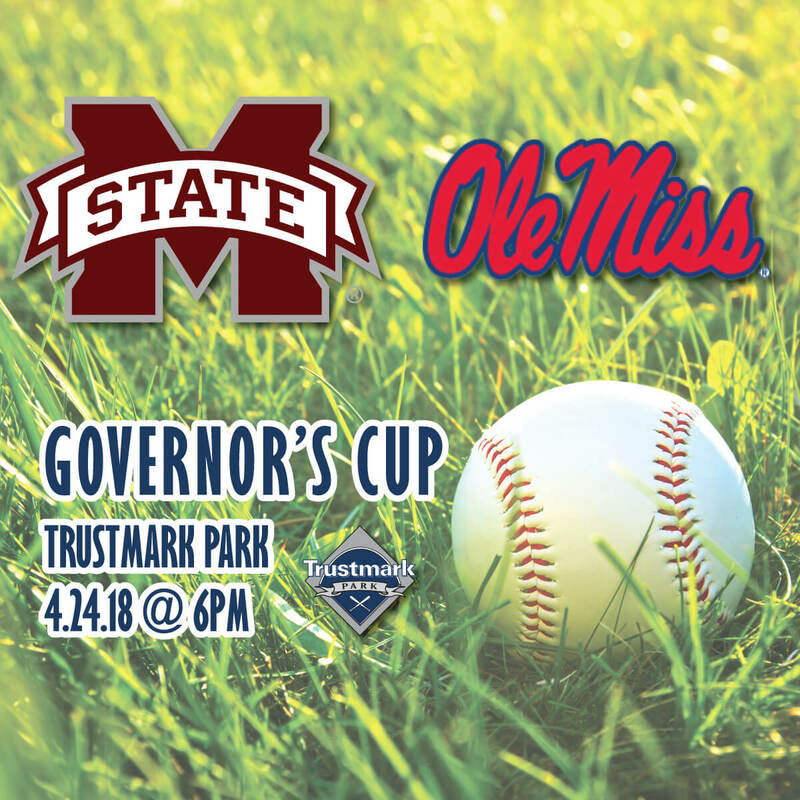 Let your friends and family coming out of town know to book their hotel at Holiday Inn at Trustmark Park! You’re just a hop, skip and jump from the M-Braves, Outlets of Mississippi, Bass Pro Shop and Cavender’s! They’ll also enjoy the best bar food and sports bar in Rankin County, Alumni House! Click here for more info! Have a great week and come visit The Connection! See you next month, folks!